Sharing of branded video has increased 50-fold since 2006, with Unilever's Dove "real beauty sketches" experiencing close to a 70-fold increase on the brand's most shared ad in 2006 compared to 2013. The data, detailed in Unruly's newly launched Viral Spiral infographic, reveals Dove "evolution", which was the third most-shared ad in 2006, was shared 60,954 times in that year. 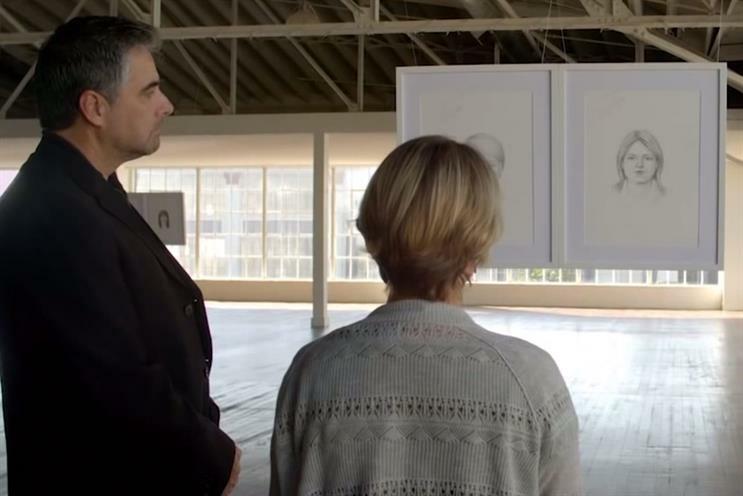 In comparison, Dove's "real beauty sketches" has achieved 4.24 million shares this year. Shares of ads have also increased since last year, with a year-on-year increase of 52% for the top 10 most-shared ads, equalling nearly 10 million extra shares of the most-popular ad content in 2013. Eight of the top 20 most-shared ads since 2006 were released in 2013, according to Unruly. Use the interactive infographic and leave a comment with your favourite viral ads in the comment box below. The most-shared ad last week was "epic split" for Volvo Trucks, featuring Jean Claude Van Damme. To see more from Campaign's weekly viral chart, listing the most-shared ads of the week, click here to visit our Viral hub.